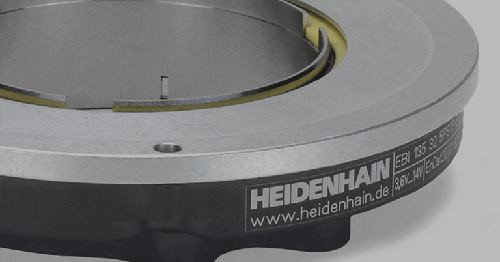 With the newly revised LF series linear scales, HEIDENHAIN now offers higher precision than ever for use on high accuracy machine tools, jig bore and grinding machines, and linear motors. 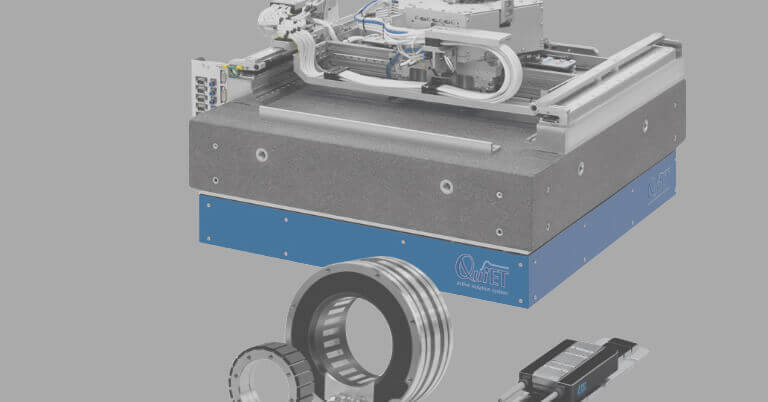 Sporting new designs of the scanning electronics and mechanical setup, these new LF 485 and 185 incremental models replace HEIDENHAIN’s LF 481 and 183 linear scales, and are characterized by very high repeatability and defined thermal expansion behavior. From a grating period of 8 µm, the interferential scanning principle of the LF scales produces scanning signals with a signal period of 4 µm. These scanning signals are largely free of harmonics and can be highly interpolated (interpolation error is maximum ± 1% with the new versions). 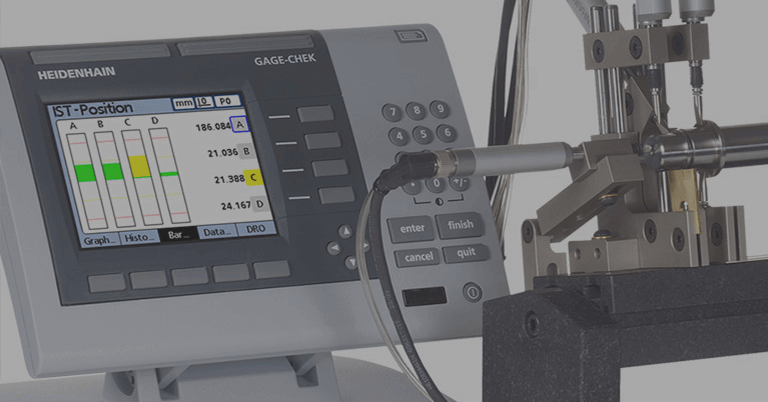 Accuracy grades as fine as ± 2 µm are now possible. 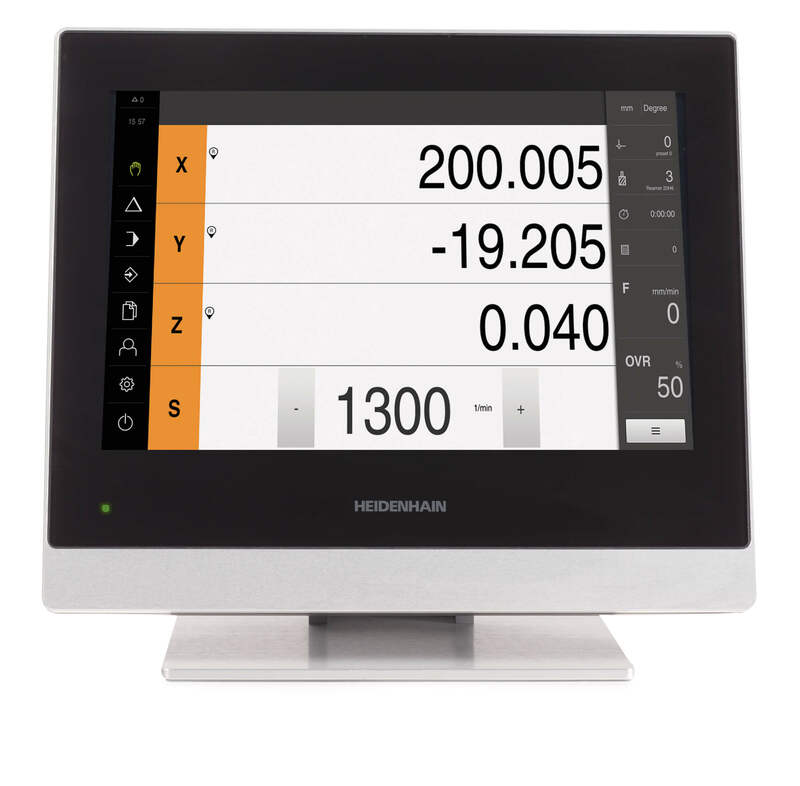 These new scales also offer high signal quality and resistance to contamination through the use of SUPRADUR steel scale tape together with a scanning ASIC with large scanning window. 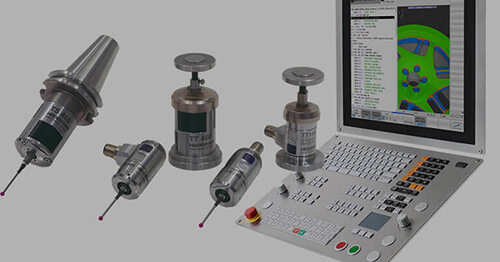 The LF 485 and 185 encoders are also characterized by their high rigidity in the measuring direction. 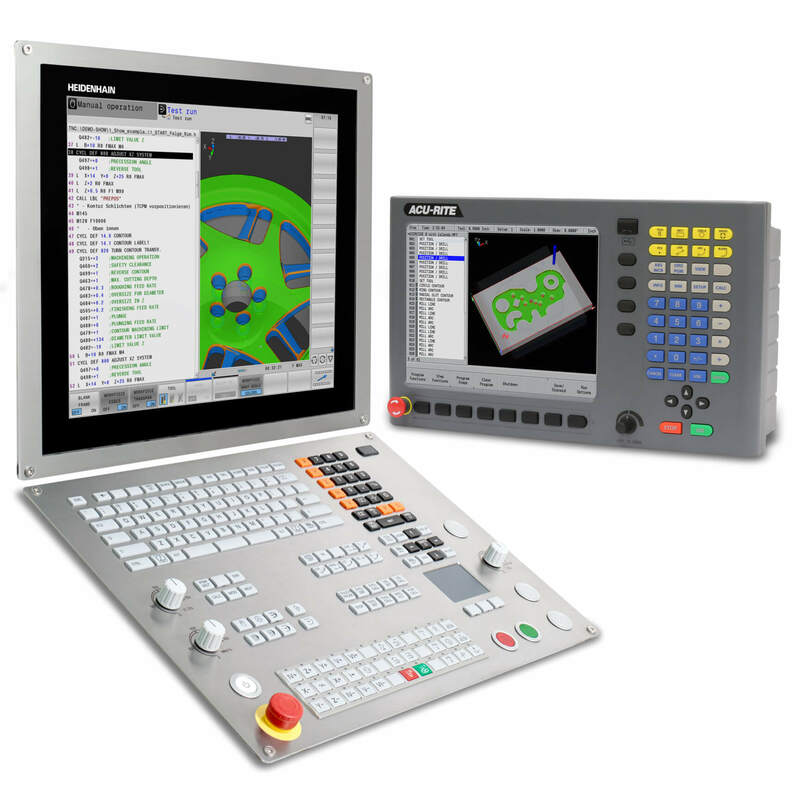 This is a very important prerequisite for high-quality path accuracies on a machine tool. In addition, the low mass of components moved contributes to their excellent dynamic behavior. In particular, the LF 185 was significantly improved over its predecessor LF 183 in its compliance of this. 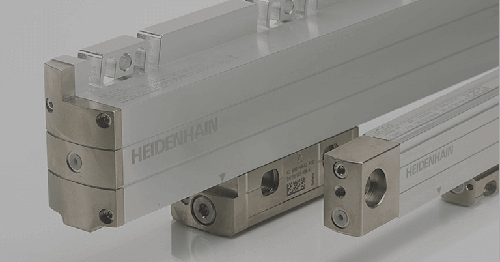 Lastly, the design changes of the LF 485 and 185 have been oriented to HEIDENHAIN’s corresponding LS or LC linear scales, providing a number of benefits such as featuring the same mounting dimensions. For example, the overall length of the LF 185 is 20 mm shorter than its predecessor LF 183, BUT the measuring length is the same, therefore allowing it to be readily exchanged mechanically with the LF 183, as well as with LS and LC models. Similarly, the LF 485 can easily replace the LF 481, and also the LS 487 or LC 415. 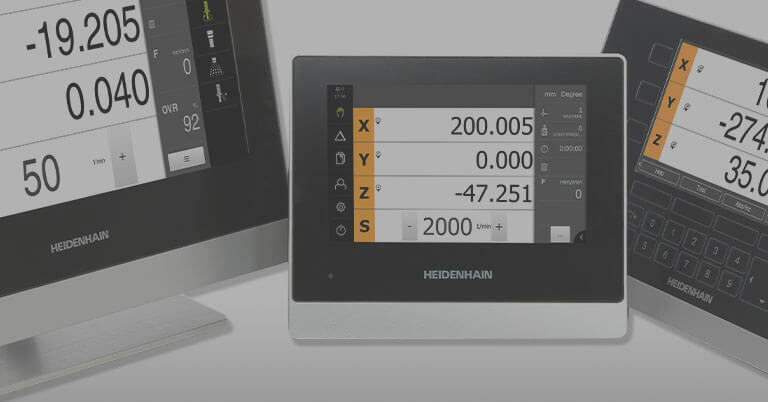 For more information, contact HEIDENHAIN PR Manager Kathleen Stoneski at (888) 488-3113, or write to us at HEIDENHAIN CORPORATION, 333 E. State Parkway, Schaumburg, IL 60173.